This is on a kenwood DDX375BT double din stereo and the kenwood CMOS 230 rear view camera setup). 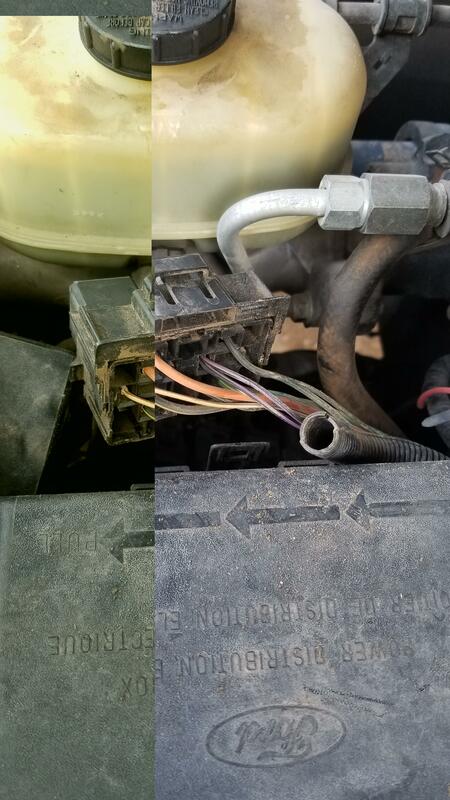 Here are 3 pics i took of the location and wire i used for my back up camera. Right between main fuse box in engine compartment and master cylinder. I used a T-tap to connect the wire from my stereo to the backup trigger wire on the harness/relay box. The wire is black with pink stripe. 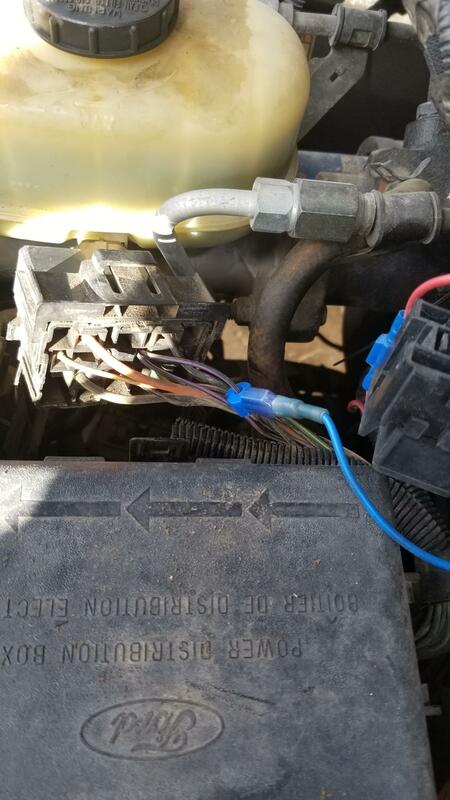 I saw the same wires under my dash, but none of those worked. Then i ran the camera cable from the stereo under the dash, down the drivers kick panel, under the carpet and added a hole in the rubber grommet that u can remove to access the body bolt. Then i ran the cable out through a hole in that location and followed the frame rail using zip ties to fasten the cable in place. I drilled and screwed the CMOS 230 camera to the top center of my bumper and it has plenty of room to clear the tailgate when it is lowered (kind of hard to see it because the camera is only 3/4"-1" square in size. 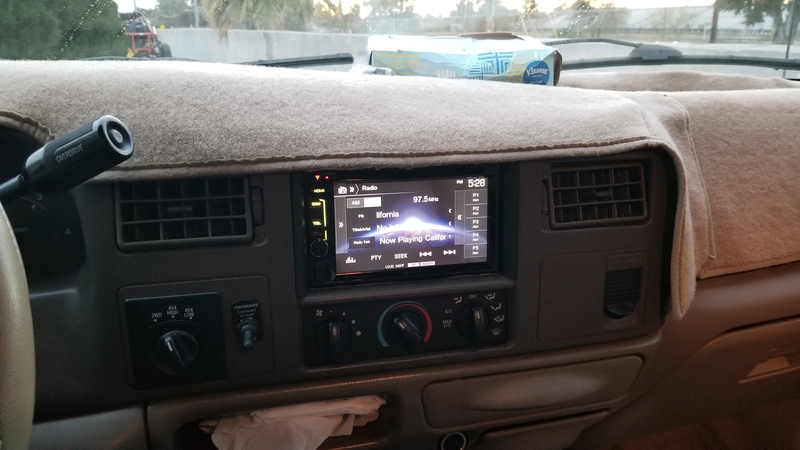 Once you have it all installed you can adjust the backup guide lines on your stereo. Hey that great. I was going to do the easy way and just tap the tail light. 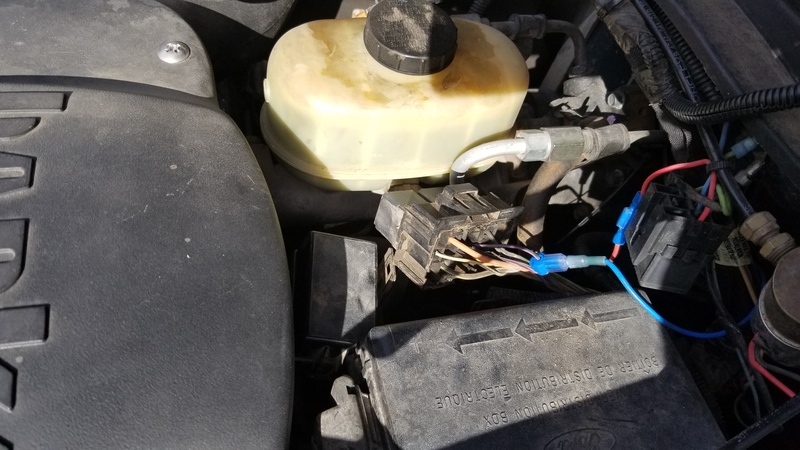 Didn't have time to find a wire under the hood. Now I don't need to , thanks for the location and wire???? 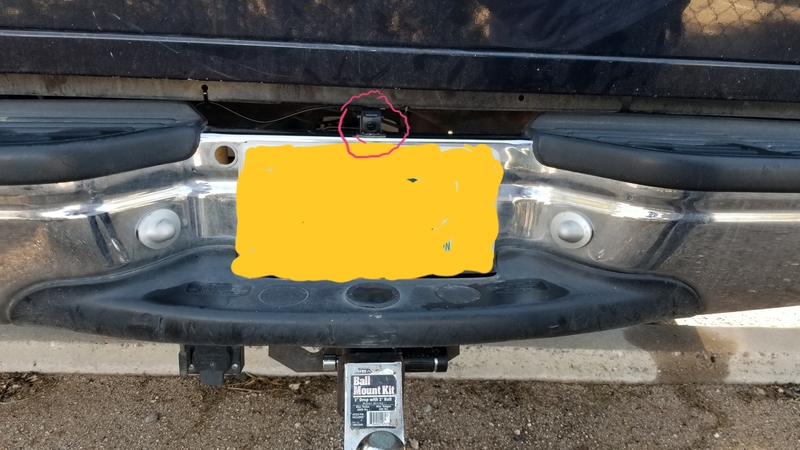 I put an 08 box on my truck, so the camera is already there with the pig tail and plug. Now I can make it work. Thanks again. Very detailed post on this with pictures. Should help out a lot of guys and gals with this. Thanks.